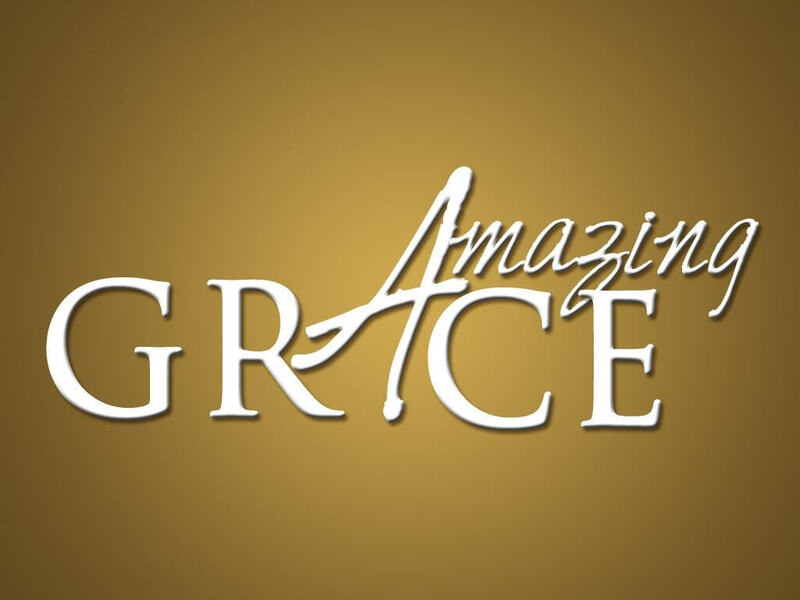 Grace – It Truly Is Amazing! Home / News & Events / President's Blog / Grace – It Truly Is Amazing! Grace is a common, rather simple word. We have become so accustomed to the term ‘grace’ that we fail to revel in its multi-faceted wonder and the depth of its incredible realities. In reality, there are multiple aspects to grace. Grace is God’s gift of life to those who were formerly ‘dead’ and unable to save themselves due to sin. Yes, grace is amazing! Grace is therefore a glorious message of unsurpassed value. Grace is also a term of deep theological significance and a dynamic motivational guide for us to practice. These three aspects of grace: the message, the theology and the practice,are not independent from each other but are inter-related, and clearly overlap. Our everyday experience with the common uses of ‘grace’ lessens the wonder of God’s amazing provision of it at an incredible cost. God gave His one and only Son as the payment for man’s sins so that he might “gift” (by grace) life to those who deserve death! This is life-giving and deep for our standing and identity as followers of Christ and “grace believers.” Paul writes in Ephesians; “For by grace you have been saved through faith; and that not of yourselves, it is the gift of God; not as a result of works, that no one should boast” 2:8, 9 NASB). The tendency of believers today who recognize this truth is to simply become stagnant on those truths and lose the wonder, and amazement of that grace which is an identity with Christ as described again by Paul in Ephesians chapter one. Here, Paul describes the incredible spiritual blessings which are ours by virtue of being ‘in Christ” (Ephesians 1:3-14). This realization gives us the daily contentment to “consider yourselves to be dead to sin, and alive to God in Christ Jesus” (Romans 6:11 NASB). This is about our identity as Christ followers, but it is not a pass to act and live as God’s agents in the world simply awaiting the rapture. The grace of God is the declaration of our “message” as well as the “practice” and motivation for our everyday living. By grace in light of the cross, we are moved by the prompting of the Holy Spirit toward new realities of service and practice for the glory of God. Our motivation is internal; knowing we are undeserving of His grace, but fully identified with Him as Christians. We realize we “have been bought with a price: therefore glorify God in your body” (I Corinthians 6:20 NASB). External motivations of adherence to rules and laws were never able to change lives or even control habits, but in this age of grace the indwelling Holy Spirit can fill and guide us to godly living (Ephesians 5:18). God is at work in this world, and Grace Christian University is fully desirous to be on mission with God by His grace to educate and train a new generation of young adults to think Biblically and to discern and follow God’s will for their lives. We ask you to pray with us and partner in this important work of God’s grace. Our fiscal year end is only a week away, and we ask that you might consider a “grace gift” (2 Cor. 9:8) toward God’s work with us.